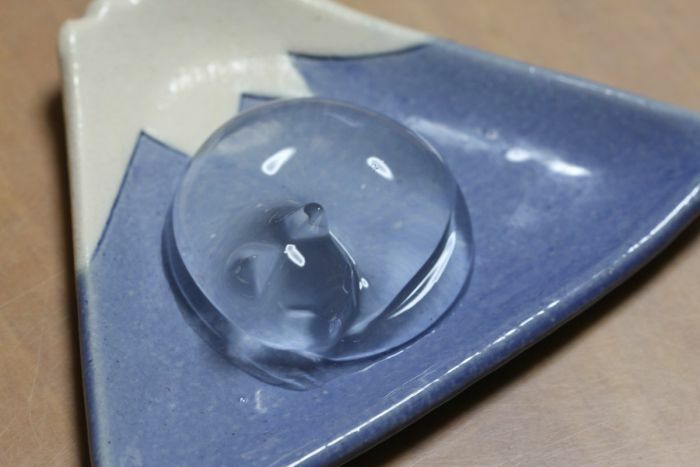 Water cakes are a clear and jiggly Japanese dessert that basically look like huge drops of water. 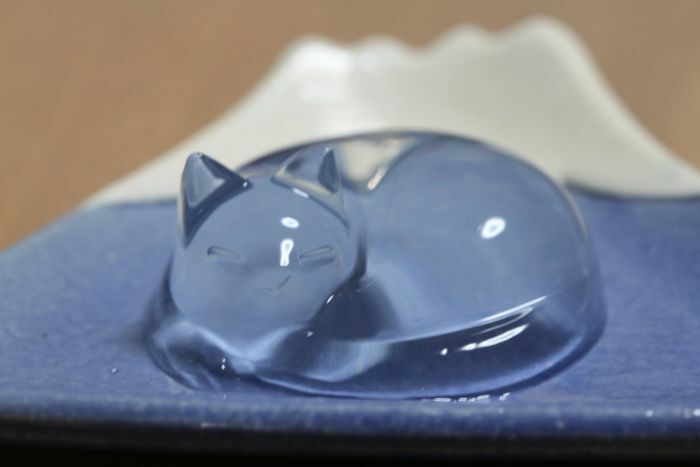 A picture of a cat water cake recently made its way onto Twitter in Japan, and people are going crazy for it. The picture of the cake has received 23k likes, with 19k retweets and the craziness shows no signs of stopping. Does it taste like water, too?